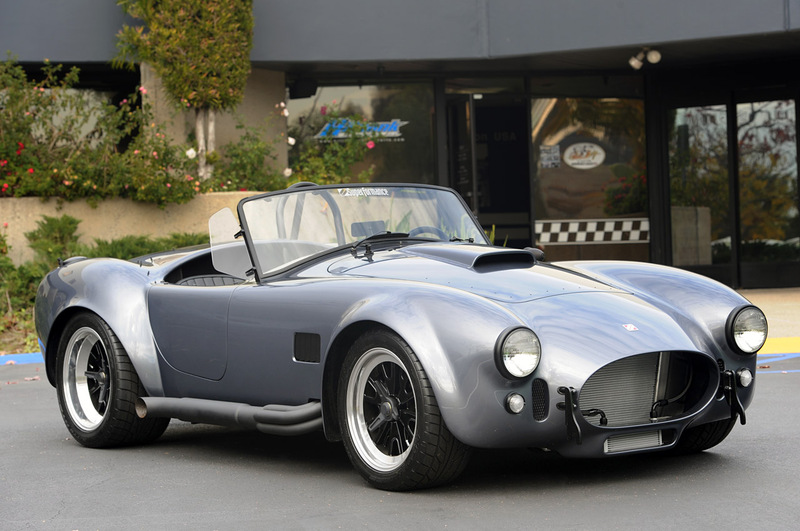 Superformance the maker of Shelby-licensed Cobra replicas dropped a Coyote 5.0-liter crate motor into one of their MKIII Roadsters, pairing the classic styling of the Cobra with the best of Ford’s modern powertrains. Only a custom air intake and headers are all that are needed to make everything fit. Check out the video below and hear how the Coyote 5.0-liter V8 sounds.